AirPods 2 have arrived. Faster, longer-lasting, and with extra Hey Siri action, they’re a solid upgrade to the (deservedly well-loved) originals. The new AirPods work — for the most part — just like the old ones, with a few extra Siri options. And that means that all the best AirPod tricks, like eavesdropping with Live Listen, and customizing your double-taps, all still work. 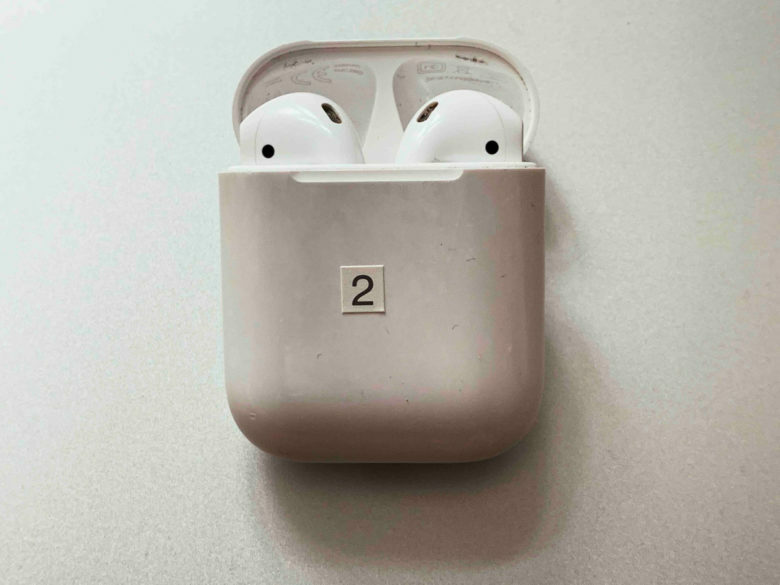 Check out our roundup of the best tips and tricks for AirPods 2. Setup for AirPods 2 is ridiculously easy. You just open the box, hold them near your iPhone, and you’re pretty much done. But there’s a lot of extra customization if you want it. Our original overview of getting the most from your new AirPods. AirPods 2 vs. AirPods 1: Are new features worthy of upgrade? If you got your new AirPods today, then you already made this decision. But if you’re wondering whether to upgrade, here are a few things to think about first. A real favorite, this one. You can transmit your iPhone’s mic direct to your AirPods, even in another room. It’s great for people with impaired hearing, but also for listening in on on private conversations. Believe it or not, these didn’t look so bad from a distance. 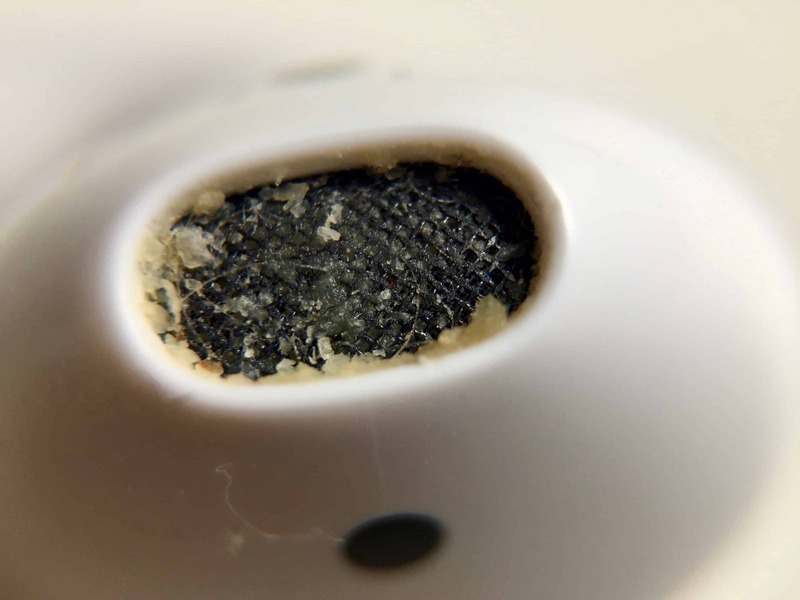 AirPods crust up with earwax and whatever bacteria we have living in our earholes. Happily, cleaning and disinfecting is not only easy, but satisfying. Find out how to do it properly. A new Kindle software update adds AirPod-friendly Bluetooth. 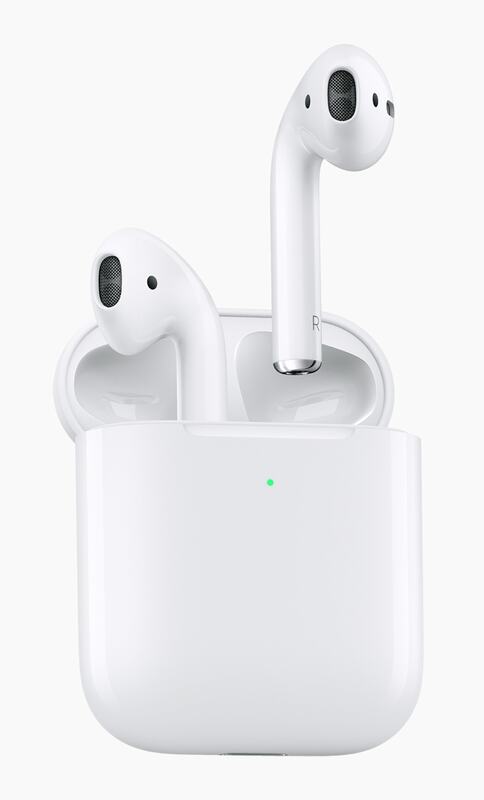 Under all the slick Apple additions, AirPods are Bluetooth headphones. That means you can use them with other devices, like the Amazon Kindle. 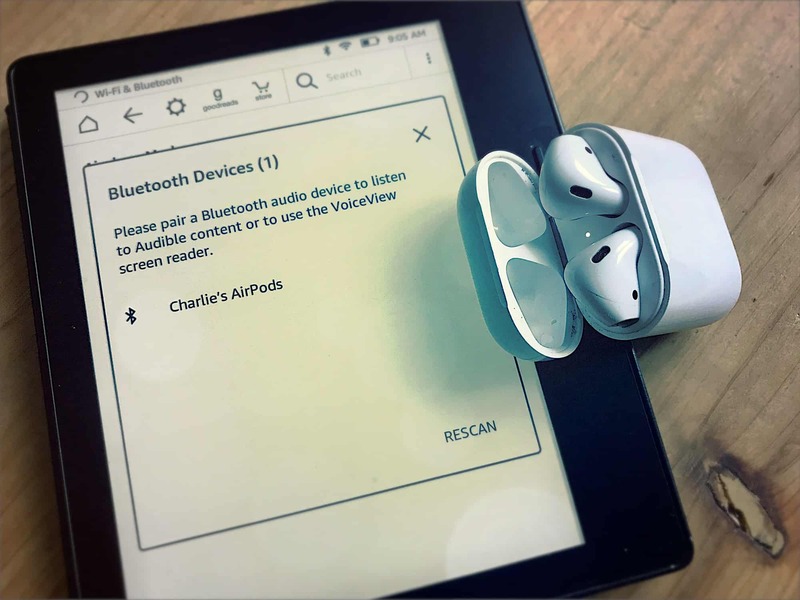 This is the essential how-to for AirPods. Play/pause your music, skip podcast ads, and invoke Siri manually if you don’t like having him/her always listening to you.